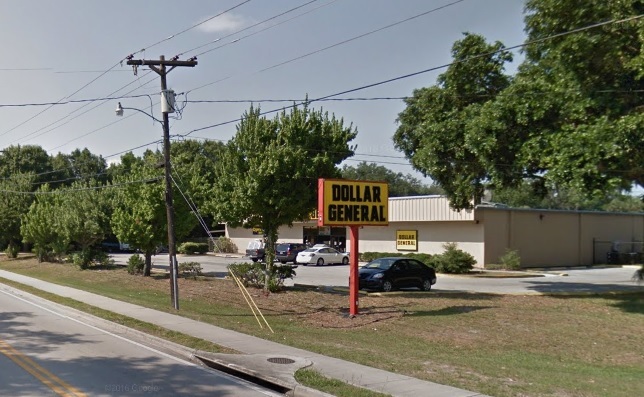 TITUSVILLE, Florida - A Titusville teenager crashed a car into a Dollar General Store on Sunday afternoon in Titusville, Florida. Titusville Police Officers responded to a traffic crash at the Dollar General Store, located at 1400 North Singleton Avenue, on Sunday March 26th 2017 at approximately 3:30 p.m.
Police that an unlicensed 17-year-old driver crashed a 2016 Nissan Altima through the front glass doors and came to a stop inside of the store. The juvenile driver and the adult passenger were not injured in the crash. No one inside the Dollar General Store was injured.